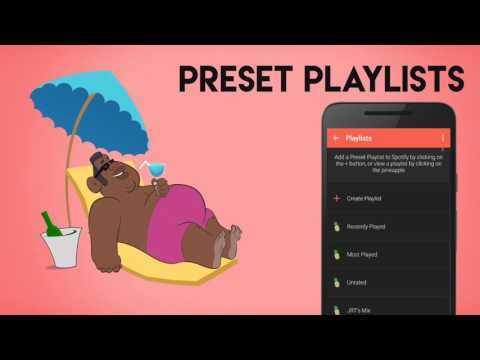 Playlist Maker for Spotify puts your music information at your fingertips. Organize specific playlists based on what you listen to. Create dynamic Spotify playlists that change based on the rating, play date, number of plays, genre, number of times you've played the song, title, artist, and more. View music statistics, including song history, total number of songs, and more.